Where did March go? 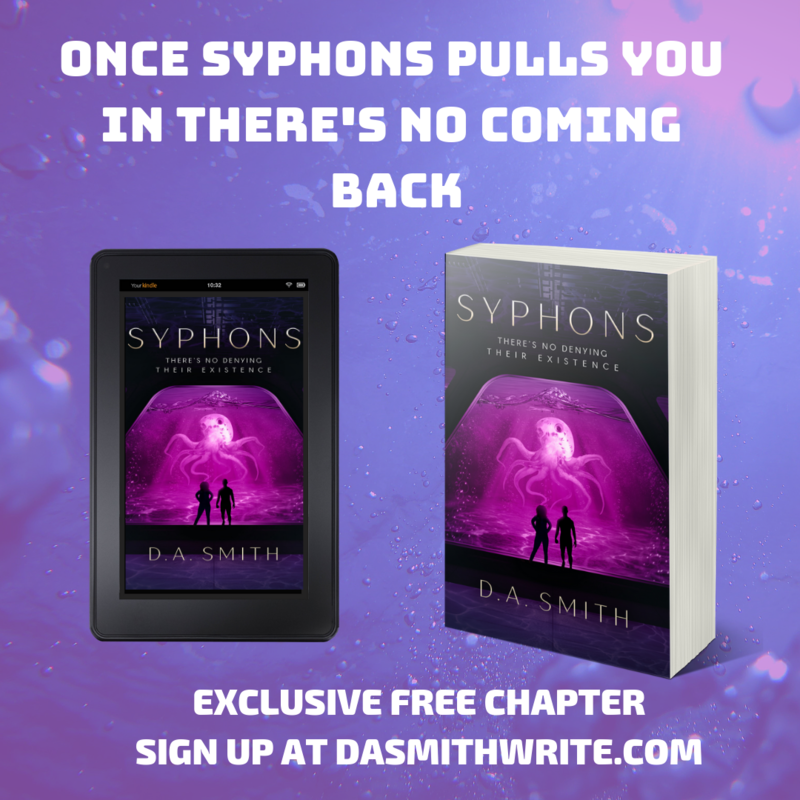 I can’t believe it’s already April and less than 31 days from the release of my novel, Syphons. 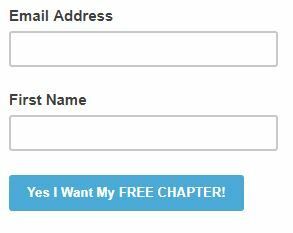 Interested In A Chapter Preview? SOLSTICE BELLATRIX HAS ALREADY DIED ONCE, AND SHE IS NOT ABOUT TO LET HISTORY REPEAT ITSELF. WHEN SOLSTICE AWAKENS IN A LUXURIOUS PENTHOUSE, AFTER A NEAR-DEATH EXPERIENCE AT THE SKYLINE LOUNGE, SHE MEETS THE HANDSOME OWNER, ALEXANDER “AJ” WARD, HE’S A TELEPATHIC ENTITY WITH MANY SECRETS, AND ONE ABOUT HER FRIEND, CARMEN. SOLSTICE’S BEST FRIEND IS BEING HELD HOSTAGE BY DANGERS PARASITIC MONSTERS KNOW AS MINDSTALKERS. THANKFULLY, SOLSTICE HAS AJ AND HIS FRIENDS; A TEAM OF PROFESSIONAL EXTERMINATORS AND FELLOW ENTITIES. TOGETHER THEY WILL TAKE ON A CORRUPT QUEEN AND HER COLONY OF PARASITIC DRONES. WILL SOLSTICE FIND HER FRIEND IN TIME? OR WILL SHE LOSE EVERYTHING, INCLUDING HER MIND AND THE GUY SHE’S FALLEN FOR? Right now, I’m happy and equally overwhelmed. I plan to give as many updates on the progress of Syphons as I get closer to Launch Day. Rules and prizes for this new giveaway will be mentioned in a separate post on April 3rd, 2019. I’m having a great start to April. How are you doing? What’s going on in your creative journey? I’m looking for new bloggers to follow, please leave me a comment below and I’ll check out your blog!